From composites to metals, Markforged printers deliver industrial quality parts that fill many niches on the production line. 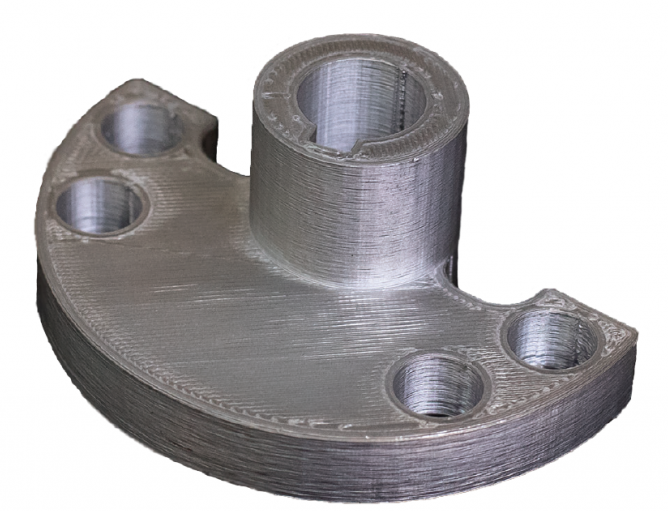 This webinar uncovers how the Markforged metal and composite 3D printing technologies can work together to produce diverse, precise, and well designed parts for a variety of applications. Watch this on-demand webinar to explore about printed composite fixturing for post-processing metal printed parts, see examples of how metal and composite parts work together in a manufacturing environment. And see the benefits of a single, cloud-based ecosystem for print monitoring and fleet management. 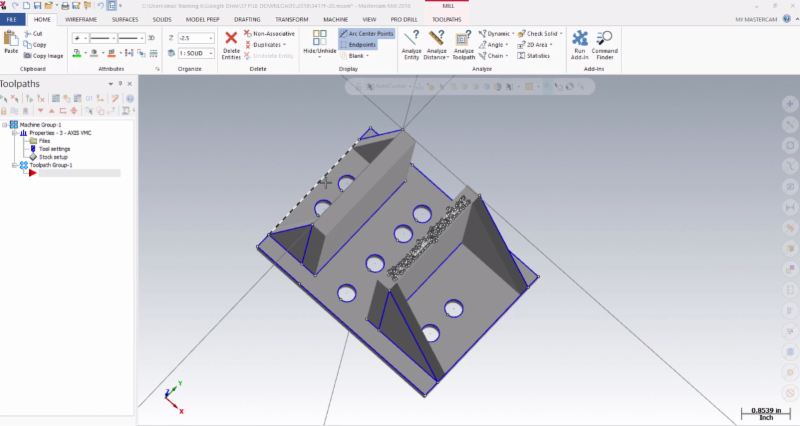 See what the Model Prep toolbar (Direct Modeling) can do to speed up the process for part creation, modification and machining. Push/Pull, Move, Split Solid Faces, Modify Feature, Disassemble, Position, Model Prep Undo and more. Stanley Black & Decker, a manufacturer of hand tools, machining tools, and outdoor machines has redesigned and 3D printed two complex components using the Markforged Metal X 3D printer. Many Mastercam users tend to overlook a feature in Mastercam that has been available for many years. It is called "Change At Point" and is available from your right click, within the chain or point selection menu. See this video for a great overview of how this works from a drilling operation.